So recently I was sent some items from BA Star to try out & they seem to be a bit holiday related. I wore this look a bit before the holidays & the products on their own here & there. I wasn’t ready to fully review until now because I just wasn’t sure about a few things! Keep reading to see what I though of all these items! 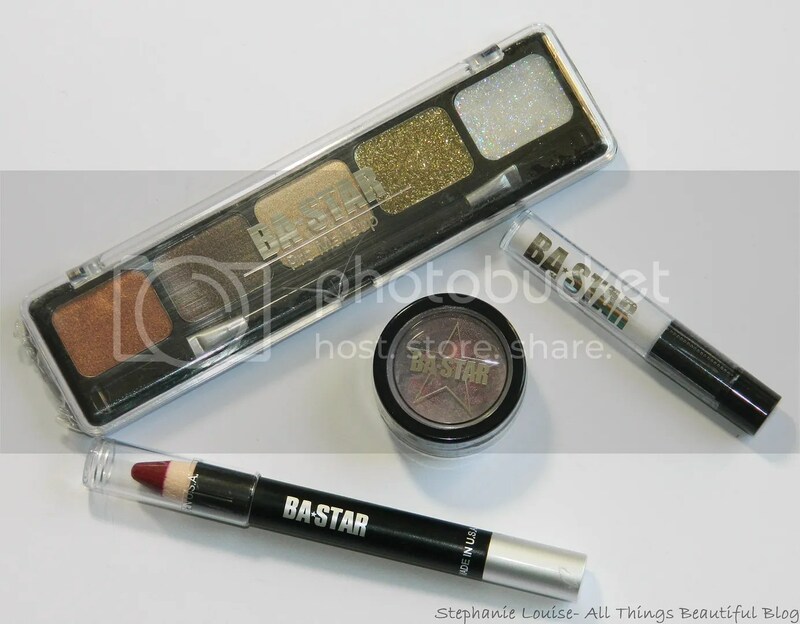 BA Star is a makeup line created specifically for athletes- dancers, cheerleaders, gymnasts, etc. I have really high hopes for a line dedicated to that much movement! I was a cheerleader & dancer up until the last two years of high school- makeup meltdown was constantly happening! They even have group packages & such which is really cool! 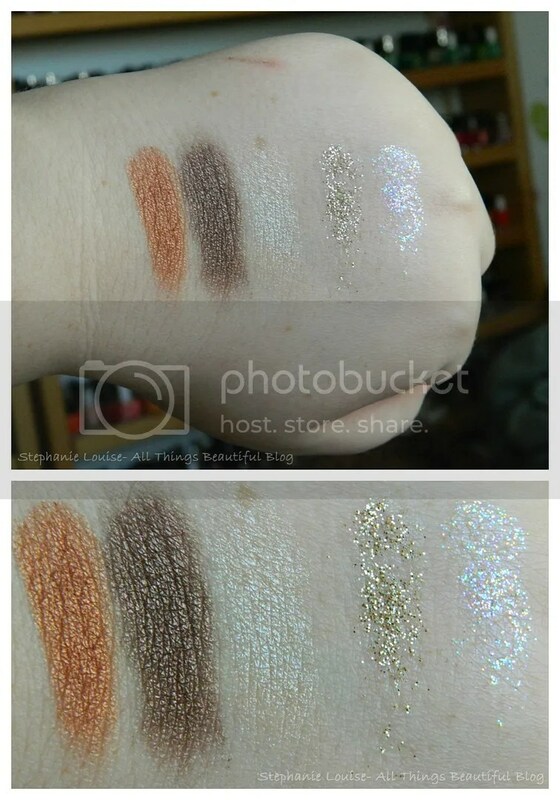 I like the look of this palette but those cream glitters just aren’t logical. This isn’t personal against BA Star, it is every brand that tries to give you a clear gel with chunks of glitter expecting them to be long-wearing. But they never are. One is gold & the other is iridescent. So use them for costume or whatever but I’m going to focus on the 3 eyeshadow shades. The copper is beautiful & even more orange-y metallic in real life. Lovely shade. The brown is a very cool toned & has a decent texture. The last is a light cream. They are all much prettier & pigmented wet & I swatched them slightly damp for that reason. All of these shades are a bit flaky but still workable. I seriously hate this base. I’m hoping I got a dud because it isn’t tacky-it is sticky. Like really sticky. 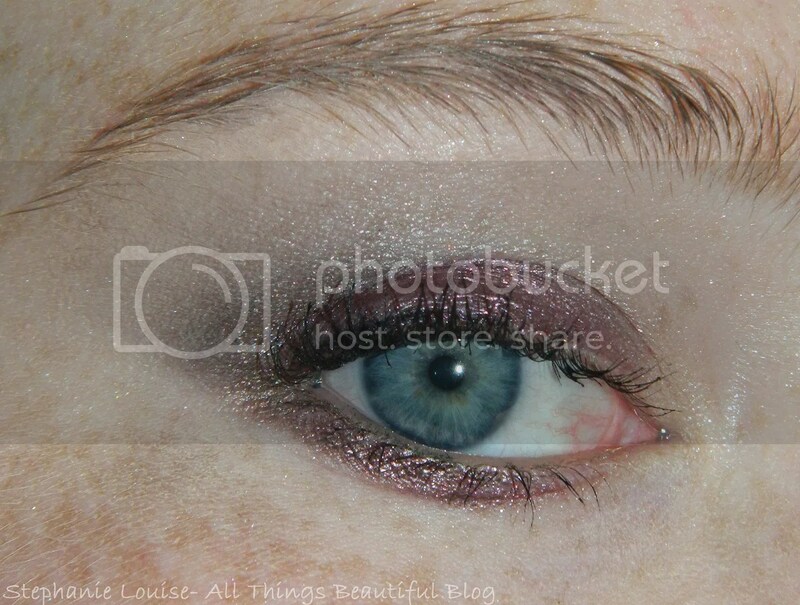 You can see it looks like my eyeshadow is creasing right after application above. Not cute. 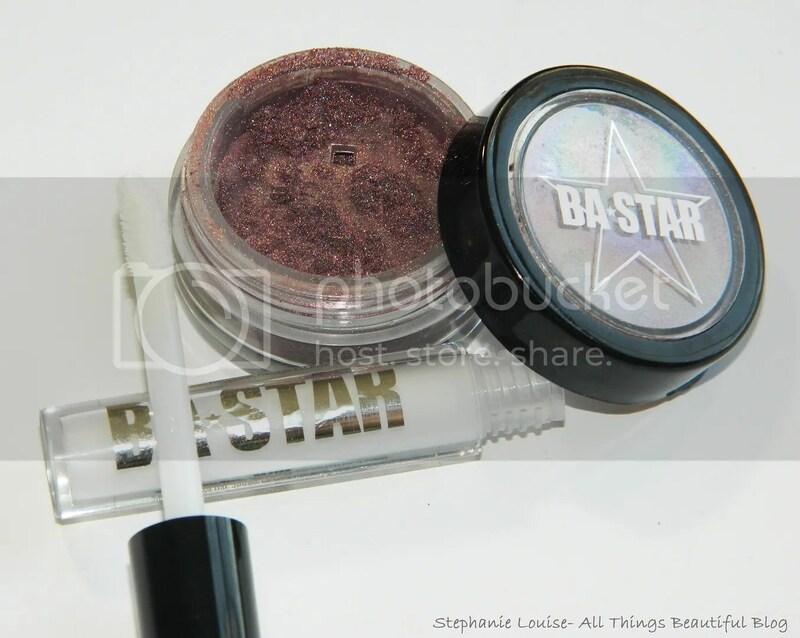 The Star Dust in Deep Plum however is absolutely fabulous. I love this shade so much! 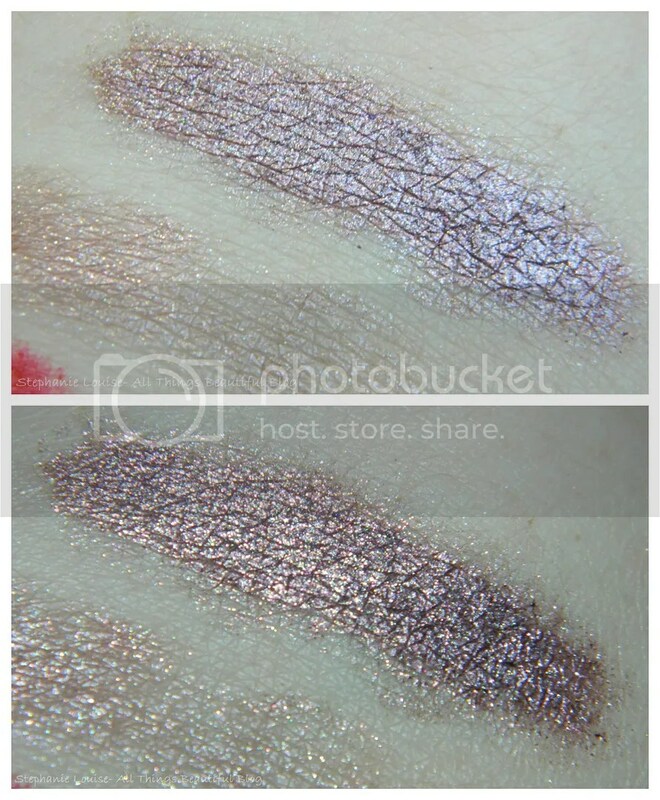 The swatches above show that many different tones, one swatch lightly with a brush & the other foiled. 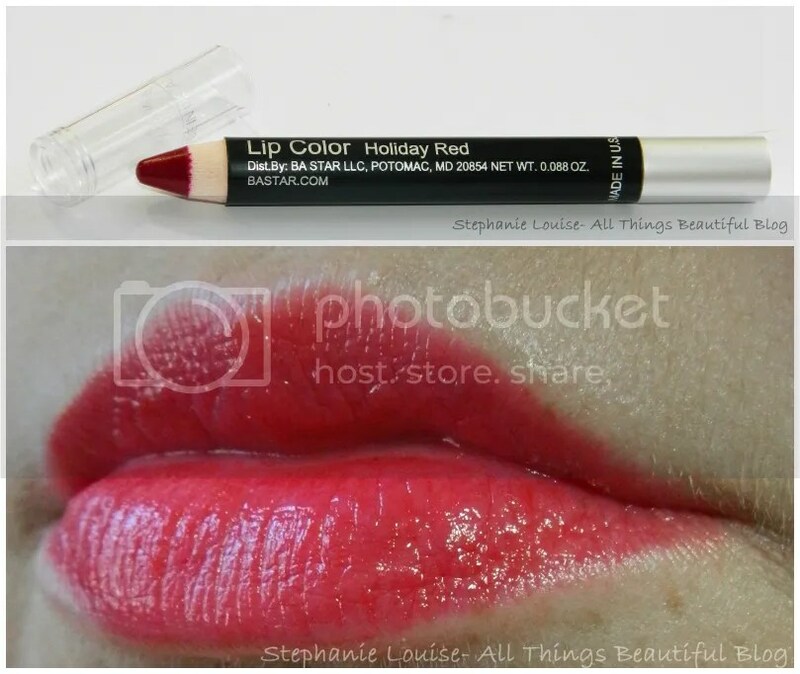 I have more swatches next to the lip color below as well. Such a gorgeous color. This isn’t the red I think of when I hear holiday red but it is pretty! It has some gloss to it & is more punchy than I had expected. pretty shade & didn’t bleed though so I enjoy it from time to time! Because it isn’t such a vampy red I had an easier time pairing it with daytime looks as well. 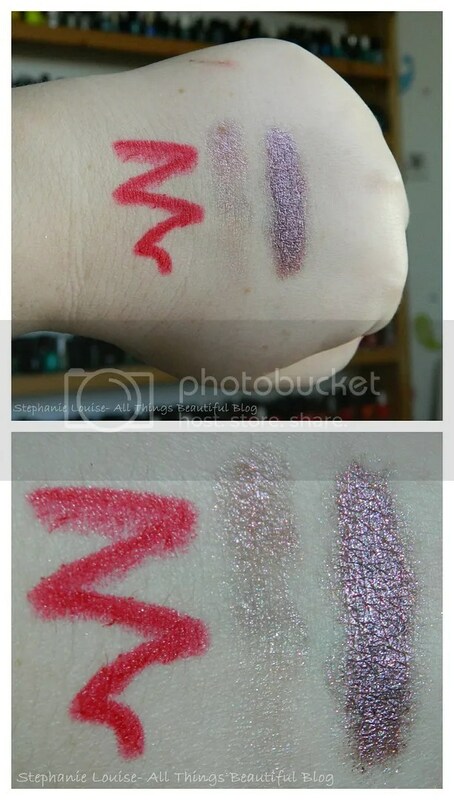 Swatches left to right- BA Star Lip Pencil in Holiday Red, light swatch of BA Star Deep Plum Star Dust & a foiled swatch of Deep Plum. 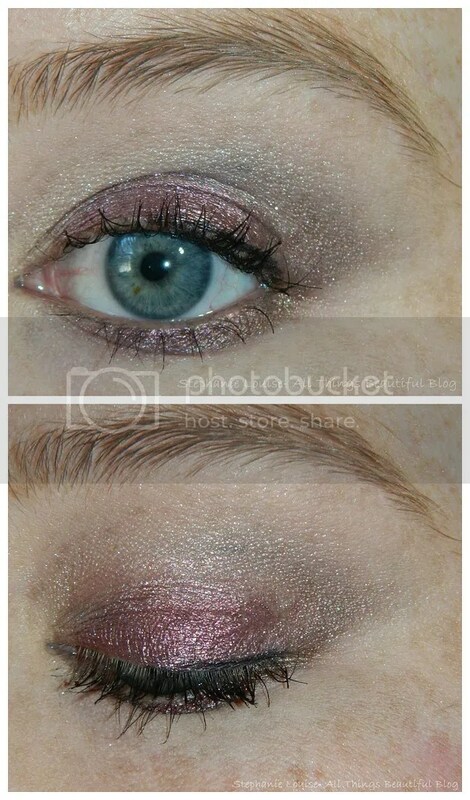 On my eye I’m using the brown & cream colored eyeshadows from the first palette on my crease/highlight then the BA Star Deep Plum Star Dust over the base. 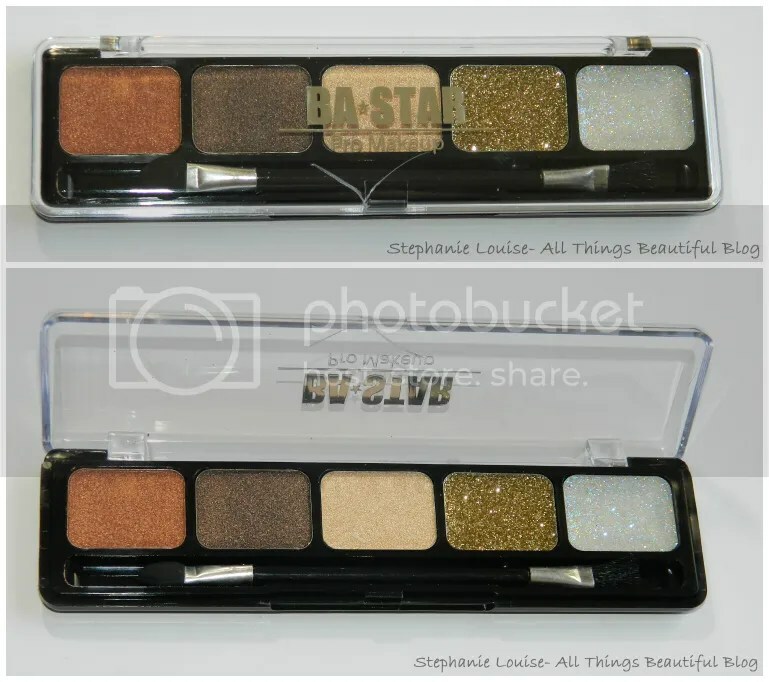 Overall I liked the Star Dust the best, I’d love to get my hands on more! I’d be interested in the palette if the glitter creams were eyeshadows instead & I’d also be interested in more of the lip pencils! What do you think? You can visit the BA Star website here!